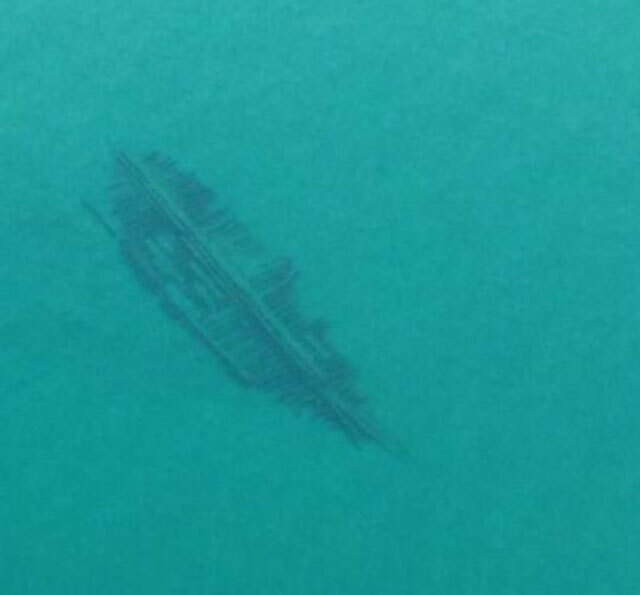 Remains of the 133-foot wooden steamer Rising Sun visible from the air in Lake Michigan. 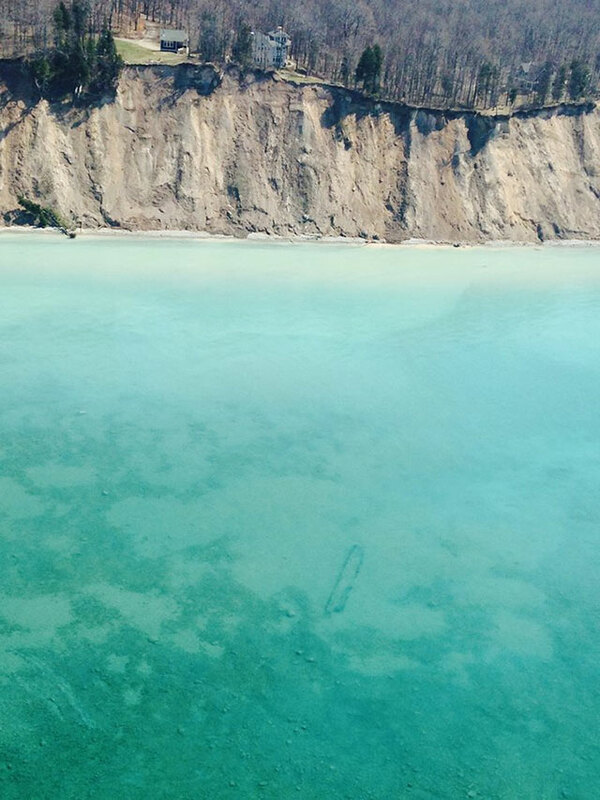 It became stranded off Pyramid Point on October 29, 1917. 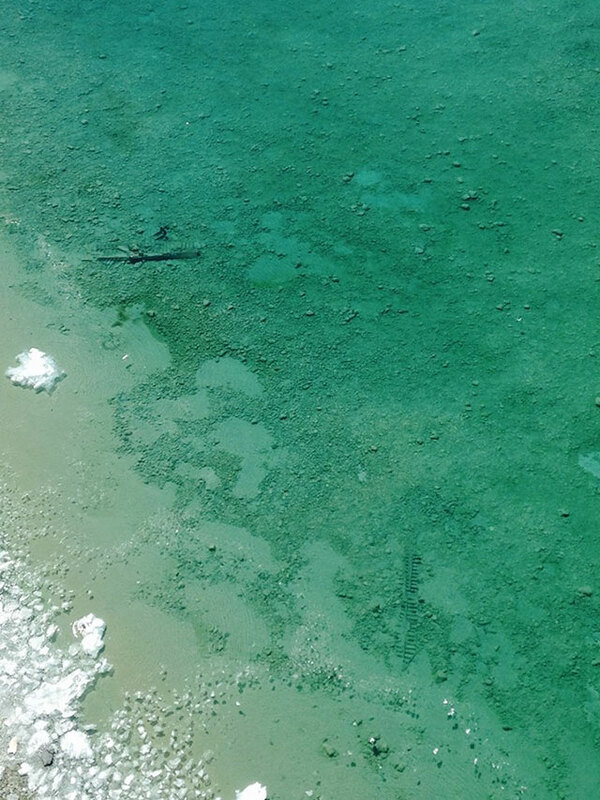 During a routine patrol, the US Coast Guard Air Station in Traverse City recently discovered that the waters of Lake Michigan are so clear right now, many of its historic shipwrecks are visible from the air. 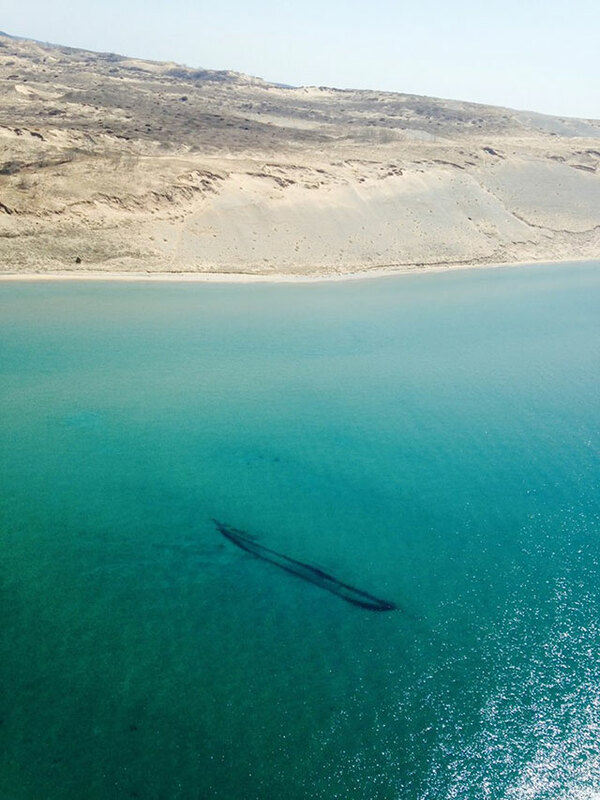 Related: What is a giant crucifix doing at the bottom of Lake Michigan? 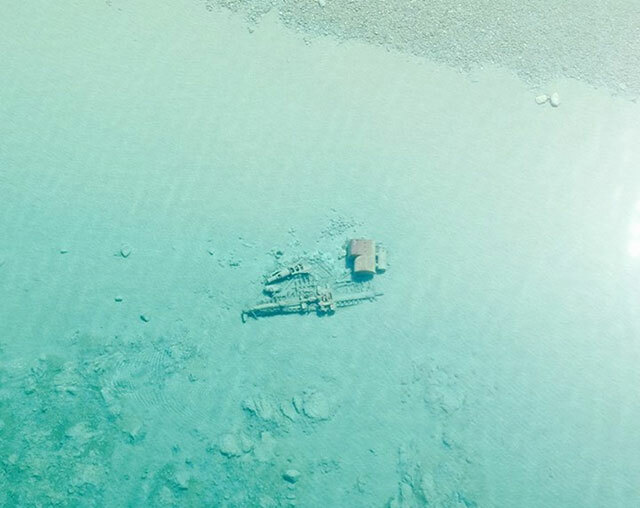 Last week they shared some amazing photos of these wrecks lying on the bottom of the lake. 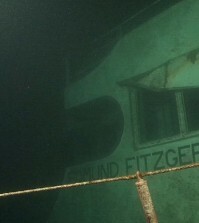 While not much is known about some of them, the Coast Guard has added some information on the wrecks that was provided by viewers. 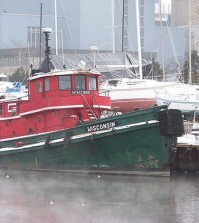 The James McBride ran aground near Sleeping Bear Dune and was abandoned on October 19, 1857. 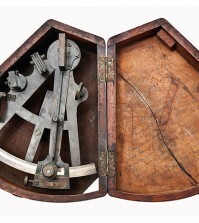 That is beautiful, sad and astonishing all at once. 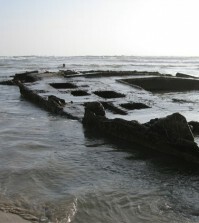 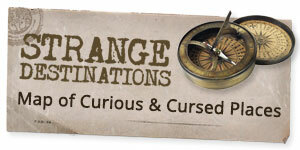 A piece of history and would love to learn about the unknown wrecks.